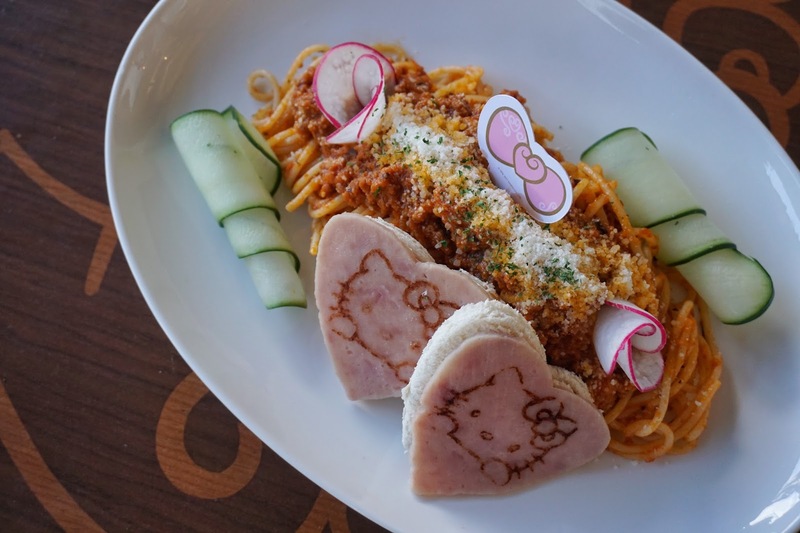 The Hello Kitty Cafe in Uptown Bonifacio Mall has been one of the most anticipated restaurant openings to date. 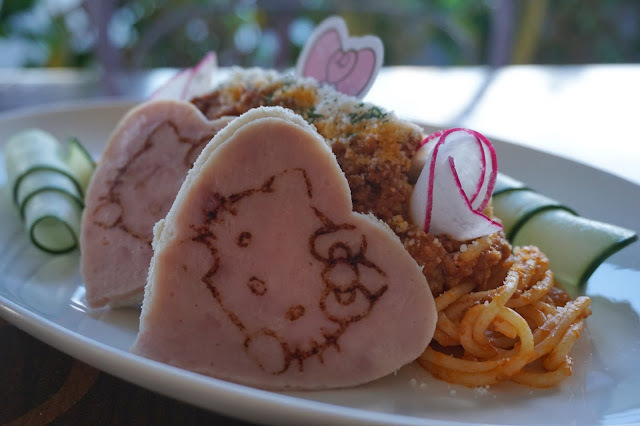 Though it is not a new concept as Hello Kitty Cafe has been around in the 90s, its sudden disappearance from the busy SM Megamall scene created a hole in my heart and tummy. And when I saw the board up of Hello Kitty Cafe in Uptown, the little girl in me squealed with joy. Fast forward to 2017, a year after seeing the signage, I finally got to set foot in the controversial girl in cat costume cafe. Adorable interiors and furniture are the first things you'll see when you visit this restaurant. 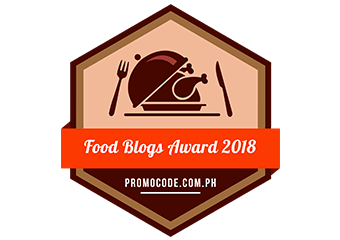 Pink with touches of gold, beautifully plated dishes and sweets, and fancy looking dining areas would make any girl, woman or even man feel like a princess. We dropped by around 3 p.m. so there were some available tables including the coveted cage-like table. 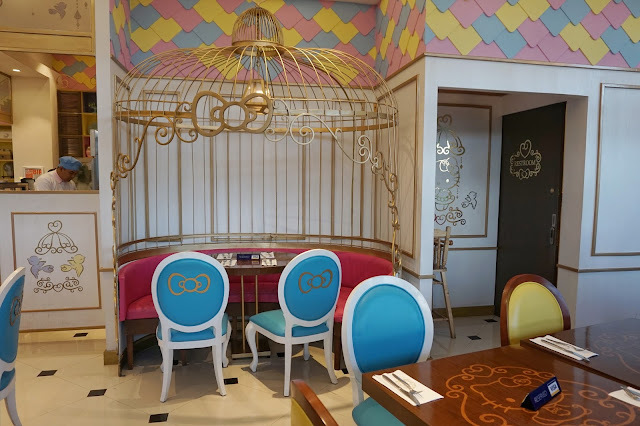 I've read in some reviews that Hello Kitty Cafe does not accept reservations so my mom asked one of the servers that we'd like to get that table instead. But we were told that someone else reserved it so we had to settle for one of its standard tables instead. We got slightly confused when we entered as no one assisted us. We even had to stand up to get noticed by the servers. For this visit, we decided to go with Spaghetti Bolognese (PHP365) and French Gruyere Melt (PHP360). We wanted to try some of the eclairs but we were told that the Chocolate Praline Eclair (PHP145) wasn't available. Service was quick as we got our orders within 15 minutes. And since we got extra time to spare, I decided to take nicer photos from the al fresco dining area. With both hands full, I had to use my foot and arm to open the door. A server saw me and asked if I plan to eat outside instead. And when I said that I was just going to take photos of the food outside, she left and didn't even bother to help me with the door. Note that she was not even waiting any other tables then. Quite disappointed with the service, I just thought that the food might make a better impression. But it didn't. The Spaghetti Bolognese was on the bland side and it was also dry. Serving size was good enough though to be considered filling. 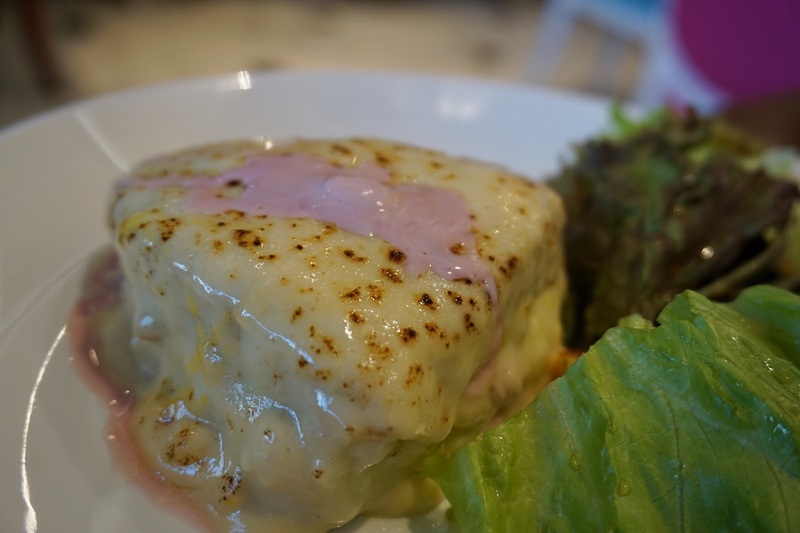 The French Gruyere Melt took a while before I got to appreciate it. It was also bland at first but as I got to the third of the sandwich, I got a nice taste of the gruyere. It would have been nicer though if the design withstood the warmth of the dish. Price-wise though, serving size was too small. It would have been better if it had fries or chips on the side instead of salad. Overall, it was an experience I was not expecting from a Sanrio-themed restaurant. 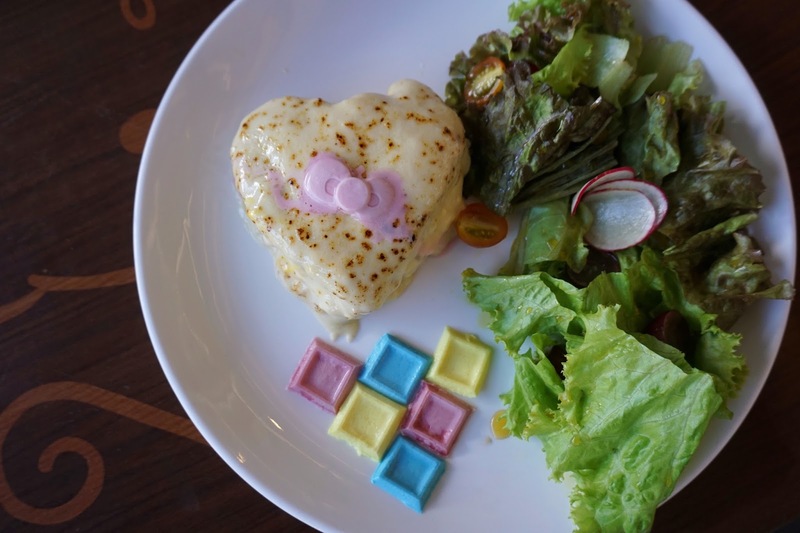 Though I actually got a similar experience from Hello Kitty Cafe in Hongdae, Seoul, I was hoping our famous trait of being hospitable would make this visit more pleasant. Sadly, I left with an impression that this place offers overpriced, mediocre food and pairs it with below average service. Note: I was invited to try Hello Kitty a few days later and I accepted the invite. 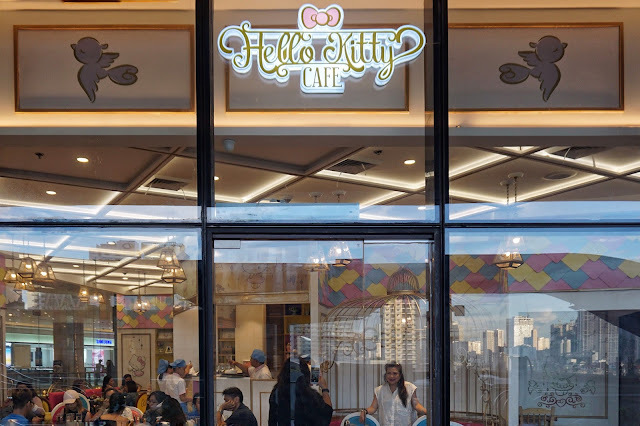 Did it improve or did it change how I see Hello Kitty Cafe PH? Will be posting my second visit soon! Hello Kitty Cafe is located at 3rd Floor, Uptown Mall, 9th Avenue, Fort Bonifacio, Taguig City. How come I have never heard of this before?! 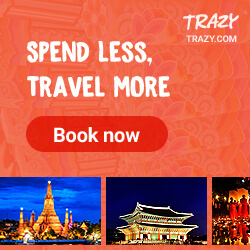 I would love to visit this so much! 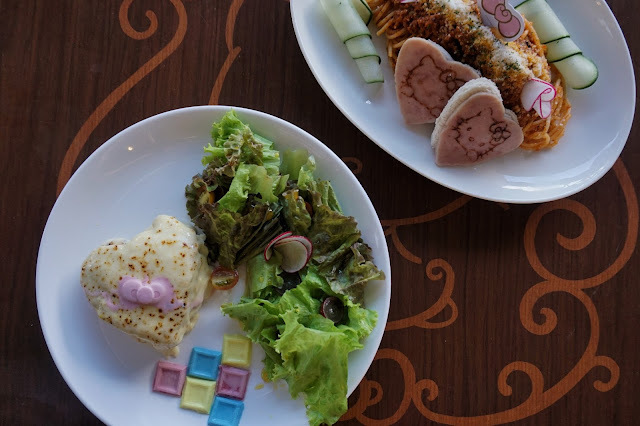 The food seems really appetizing and themed. Would love to try it with my friends.